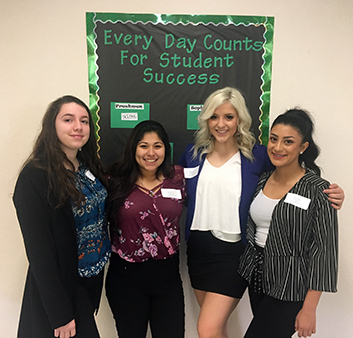 Thirty-eight Artesia High School Business Professionals of America (BPA) members competed Jan. 13 in several different contests in Hagerman, with a total of 31 qualifying to compete next month in the state competition in Albuquerque. Students must place in the top five for non-judged computer events, the top three in judged events, and the top two in team events to qualify for state. 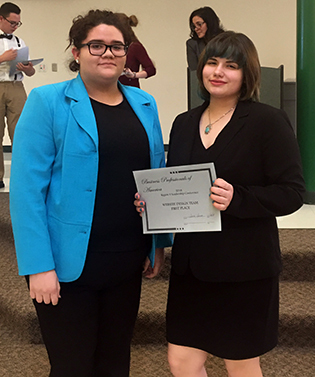 AHS placed first in 11 of the 18 contests in which the students competed.